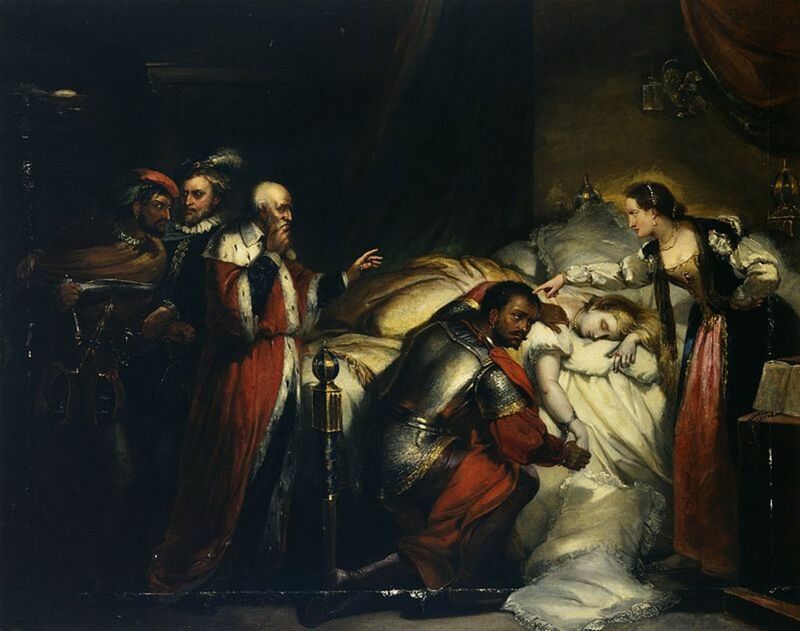 Othello, the character from the play Othello, the Moor of Venice by Shakespeare, and the Duke, from My Last Duchess by Robert Browning, share similar roles as a jealous murderer, but they both have many differences. Both were motivated to kill by way of insanity. 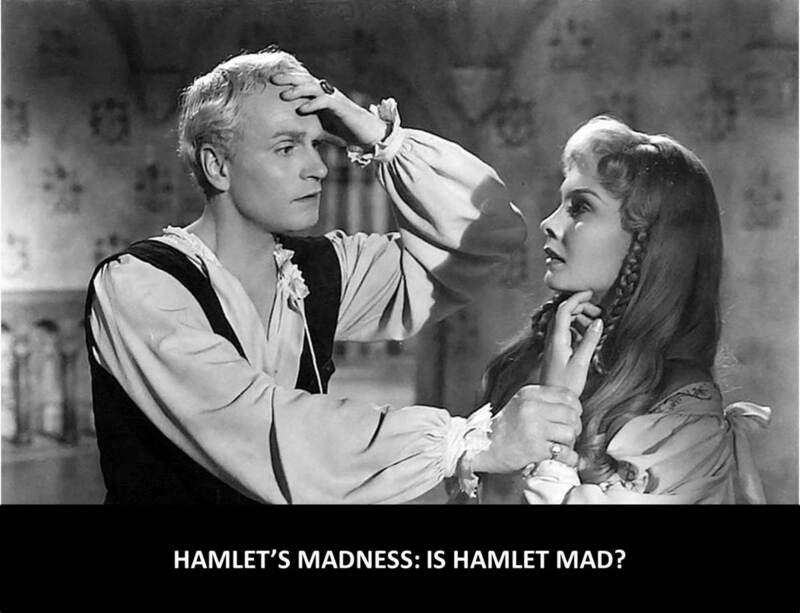 Although, Othello's madness was crafted by an antagonist. The Duke's psychosis was produced by a flawed logic created by the society he lived in. Both men were rich and powerful. In contrast, the Duke's rank was given to him by birth. 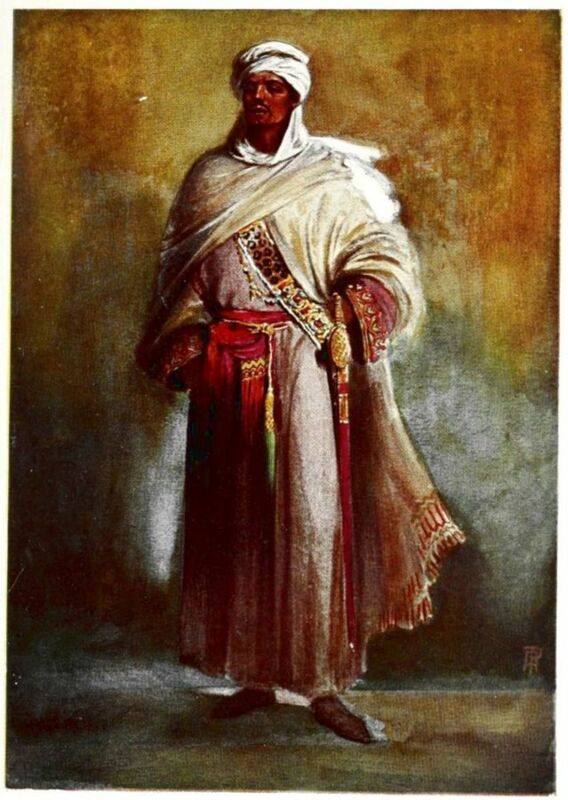 Othello's prestige was gained through combat and leadership. Both had a cumulative momentum of insanity that over time eventually brought them to a cracking point, where they were pushed to murder. 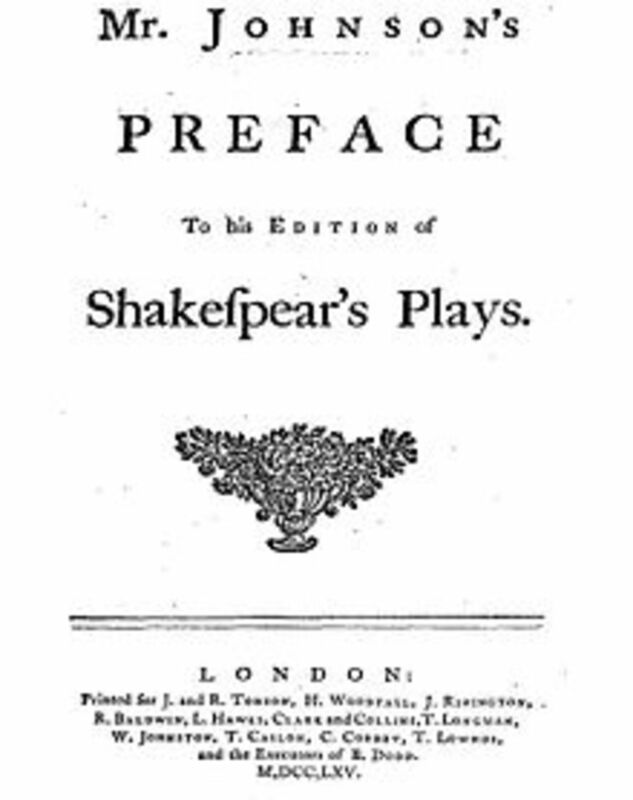 Othello differed due to being pushed to the edge by a jealous idea that Desdemona was cheating. The Duke was brought to such lengths due to unachievable expectations that were not being met by his wife. Othello and the Duke came from different castes but were both murderous, jealous and insane men for different reasons. … With anybody’s gift.” (Browning 32-34) He married the Duchess from a lower nobility and gave her a “nine-hundred year old” name. The Duke believed she should have practically worshiped him on account of his status over her before marriage. In the Renaissance Era that My Last Duchess took place in, women were almost treated like furniture in a house. The use of a painting to describe the Duchess is a symbol that she was suppose to be his trophy wife, so he replaced her with painting. The Duke most likely didn't see her as anything more than a chair that was not as comfortable as it should have been. 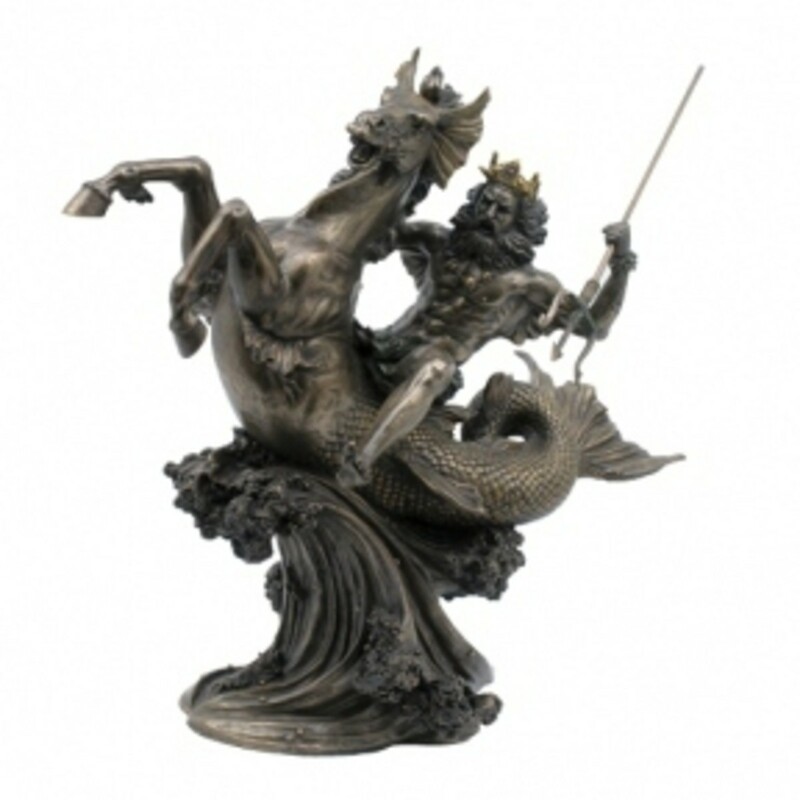 “Notice Neptune, though,...Taming a sea-horse, thought a rarity,...Which Claus of Innsbruck cast in bronze for me!” (Browning 54-56) When the Duke describes his statue of Neptune “taming” a sea-horse, it is symbolism that the Duchess (and probably all women to the Duke) are just conquests that you make. The Duke was a predator that hunted women to conquest like big game.At least Othello romantically loved Desdemona and was tricked. The Duke talked of his late wife as a possession and prey. Both men were men of prestige, but for different reasons. Othello was a powerful leader of an army, self made and from hard work. 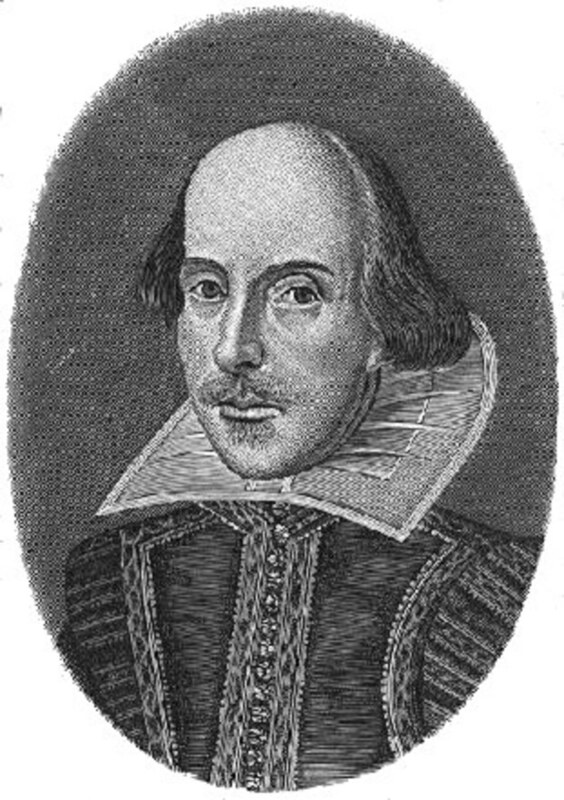 “My services which I have done the signiory Shall out-tongue his complaints.” (Shakespeare 1.2.2) At this point in the play Othello even boasts to Iago that he is so important to Venice that he does not fear the reaction of Brabanzio, the father of Desdemona, after he married her without his permission. Othello's wealth is only hinted at, his image was more of power than money. He had many servants and lived an lavish quarters, but his holdings and possessions are not mentioned in the play. 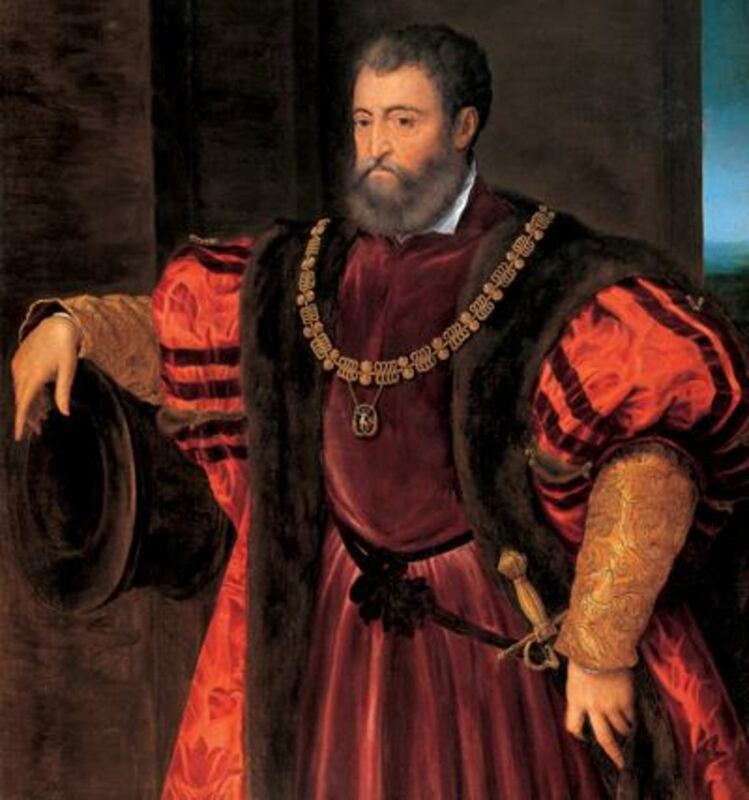 Othello was a stranger to the city of Venice, and someone that was a Moor was unlikely to grow to such a status. Othello was an oddity and truly a unique person. The Duke was a powerful noble that was gained by birthright. He was born in a small class of people in the entire population, but one of many nobles that ruled. He was not unique in status. The Duke was more defined by his wealth, than his power. He most likely was not a warrior or very fit, as he would have servants to do everything for him. The Duke did seem to be wealthy, and well off. “The Count your master’s known munificence … Is ample warrant that no just pretence...Of mine for dowry will be disallowed;...Though his fair daughter’s self, as I avowed...At starting, is my object.” (Browning 48-53) In this part of the poem the Duke states to the Count's servant that he understands that the Count is rich, and he expects a dowry. Although, it's not the most important part of the marriage. The new woman is the most important part. He is already very rich and doesn't need the dowry. The Duke and Othello cracked in their insanity and eventually murdered the one they loved the most. “O curse of marriage, That we can call these delicate creatures ours, And not their appetites! 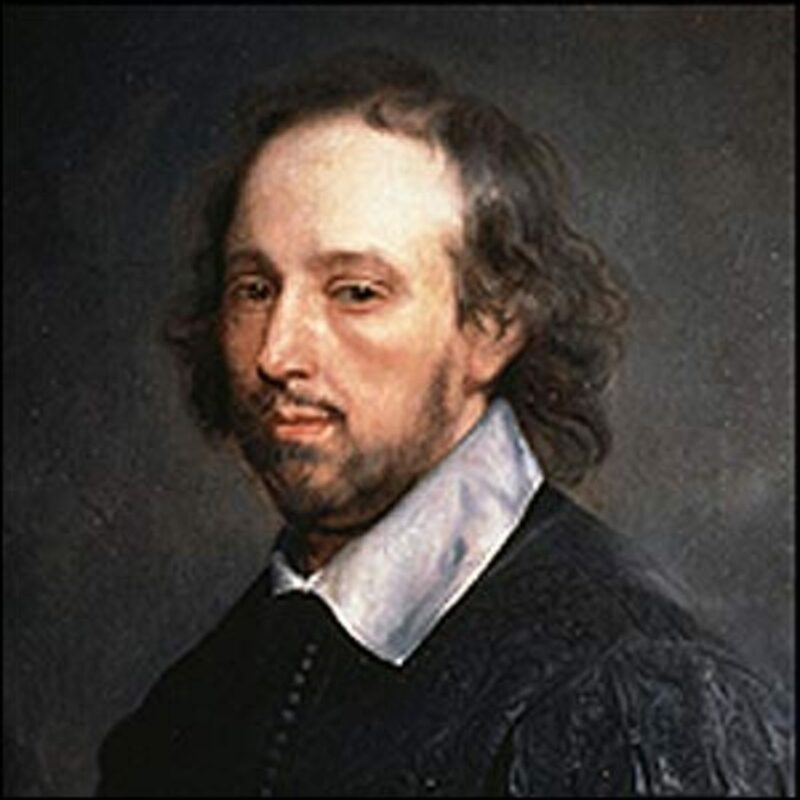 I had rather be a toad,” (Shakespeare 3.3.42) In this part Othello states that all marriages are doomed to fail by reason of unfaithful wives. His cracking point was shortly after being tricked by Iago. Iago used his wife, Emalia, to steal a prized handkerchief given to Desdemona. He then planted it on Cassio. Othello found out about the situation by spying on Cassio being caught with it by girlfriend (or prostitute) Bianca. 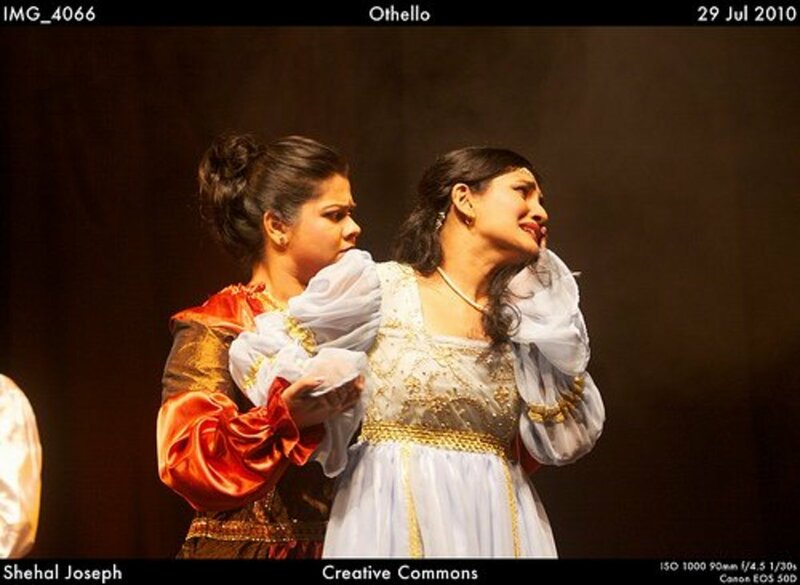 Othello turned to insanity from his fear of his wife cheating, and his failed attempt to try to cure his jealousy. He cracked once he came to the absolute idea that Desdemona, and all women, are vile creatures that cheat. The Duke had a different kind of jealousy. “Oh sir, she smiled, no doubt, ... Whene’er I passed her; but who passed without … Much the same smile? This grew; I gave commands; … Then all smiles stopped together.” (Browning 43-46) This is the part of the poem where the Duke says when he cracked. His jealous expectation that she “only smile for him” grew in him like the pressure in a piston and exploded in either murder or paying someone else to. The Duke's expectations of a wife's devotion to her husband cause his insanity. Both men viewed women in an ultra orthodox idea, that their women were their property or that that shouldn't talk to any other men. In conclusion, Othello and the Duke were very similar, but for drastically different reasons. Othello's jealousy was created by an external force The Duke's jealousy was crafted from inside his own expectations developed by his society. Othello was a general and grew to power through the ranks with leadership and merit. Othello's riches were new money he mined from hard work. The Duke was a man made by blood and family. His money was dusty, nine-hundred years old dusty. 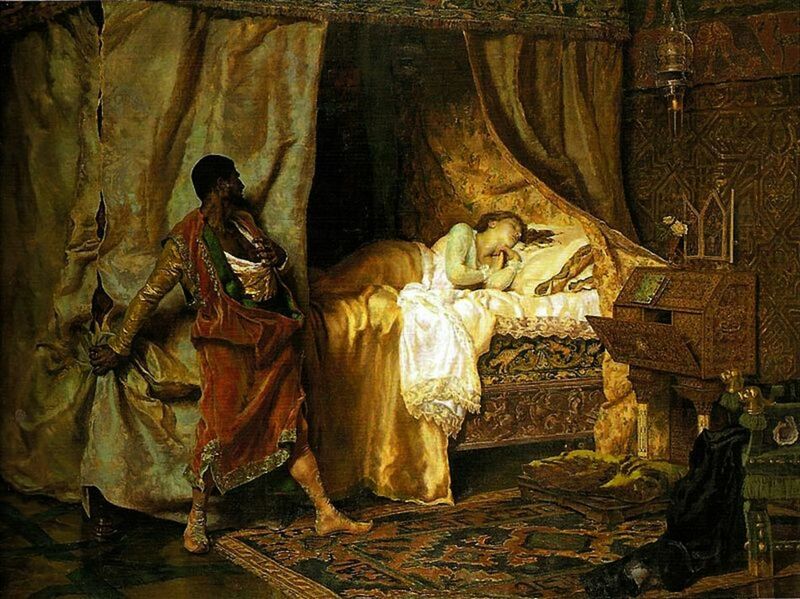 The tipping point that brought Othello to strangle his wife was his building frustration to a false thought that Desdemona was cheating on him. The Duke's last straw was the building disappointment that his wife would not devote her affection and happiness only to him. The struggle between these two men are almost identical, yet the men are very different. Different motives, different fears and different upbringings. Ali, A. Y. (1995). “An English interpretation of the holy Quran: with full Arabic text” Lahore, Pakistan: Sh. Muhammad Ashraf publishers and Booksellers. Browning, Robert. (1812-1889). 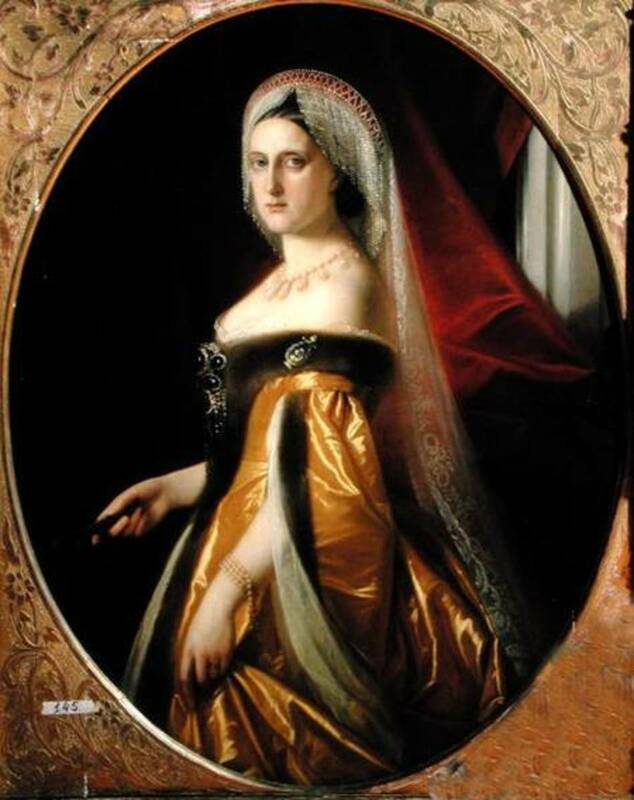 “My Last Duchess” Literature: An Introduction to Fiction, Poetry, Drama, and Writing. Ed. X. J. Kennedy and Dana Gioia. 7th Compact ed. New York: Pearson, 2013. 496. Print. Shakespeare, W. (1662). “Othello, the Moor of Venice” Literature: An Introduction to Fiction, Poetry, Drama, and Writing. Ed. X. J. Kennedy and Dana Gioia. 7th Compact ed. New York: Pearson, 2013. 496. Print. Who do you think is a worse person? What Is A Perfect Shakespearian Villain? Is Iago Shakespeare's Perfect Villain?